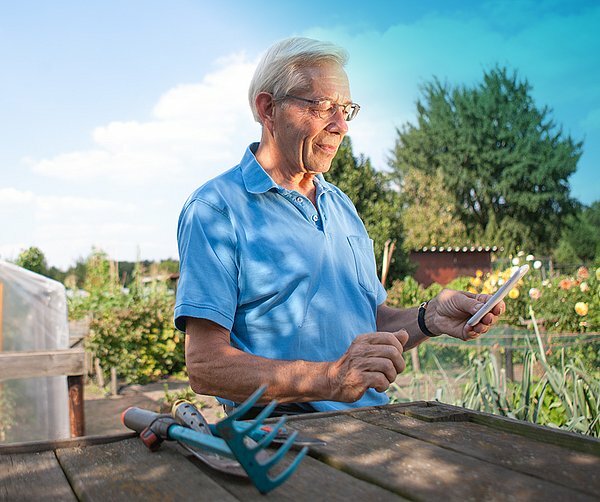 ENSAFE aims at supporting more effective prevention and self-care strategies by creating a smarter, more accessible and versatile link among the elderly person, their living environment and the support network around them by creating an elderly-oriented, network-based service aimed at fostering independent life. The service vision is built upon a layer of existing technologies, encompassing mobile communication, environmental sensing and clinical monitoring. Within the project the technologies will be further developed and integrated into a common framework which, in turn, will provide the basis for implementing innovative services. The role of the department of Industrial Design, Business Process Design research group, in this project is to facilitate multi-stakeholder involvement to influence the design and development process. The methods that will be used are co-creation, focus groups and an in situ design-driven Living lab evaluation. Towards the end of the project a major in context evaluation will take place to validate the ENSAFE system in each of the four partner regions. The ENSAFE project has received funding from AAL JP, co-funded by the European Commission and National Funding Authorities of the Netherlands, United Kingdom, Sweden and Italy. The duration of the project is 36 months with July 1, 2015 as the effective start date. Brankaert, R. G. A., & den Ouden, P. H. (2017). The design-driven living lab: a new approach to exploring solutions to complex societal challenges. Technology Innovation Management Review, 7(1), 44-51. Brankaert, R., Snaphaan L., and den Ouden, E. (2014). Evaluating the Experience and Use of a Personal Smartphone Design for People Affected by Dementia. IWAAL 2014.